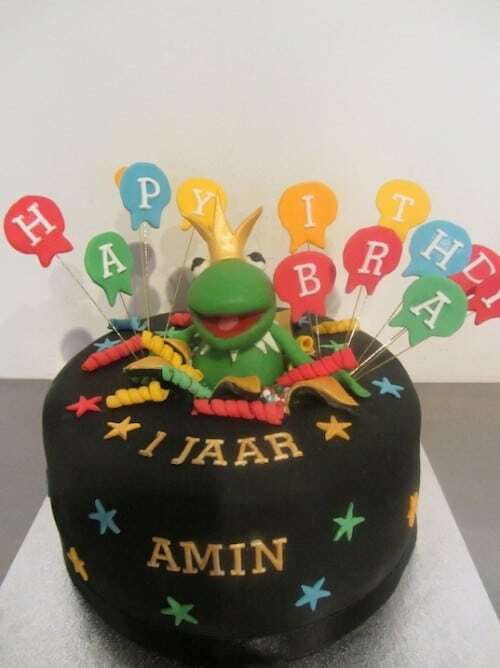 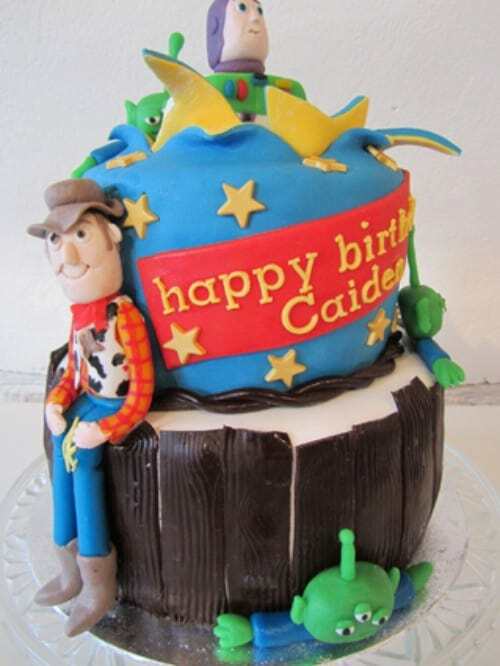 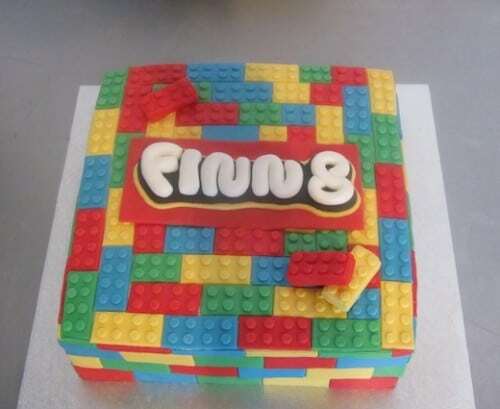 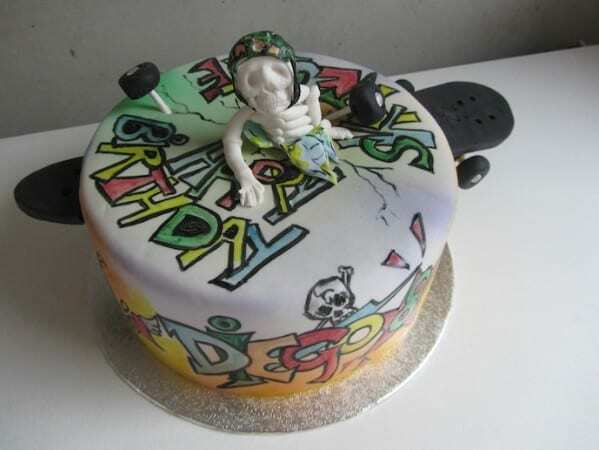 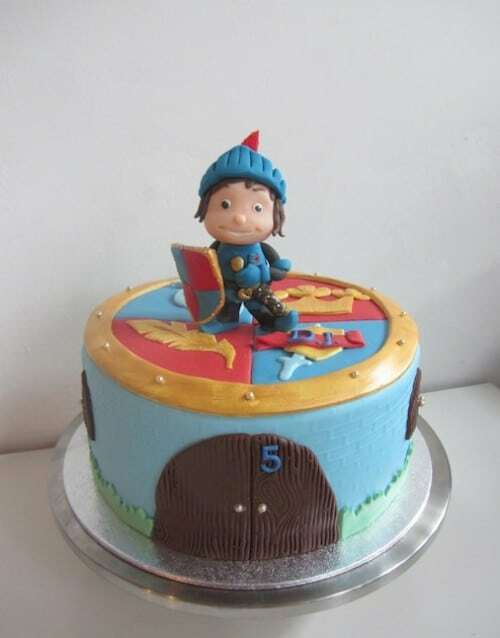 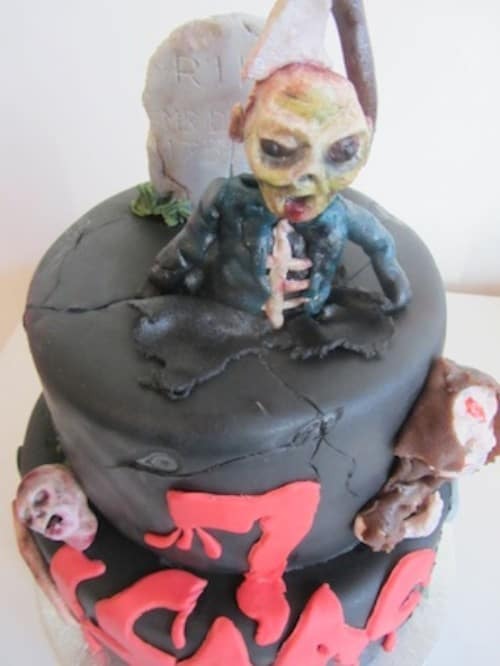 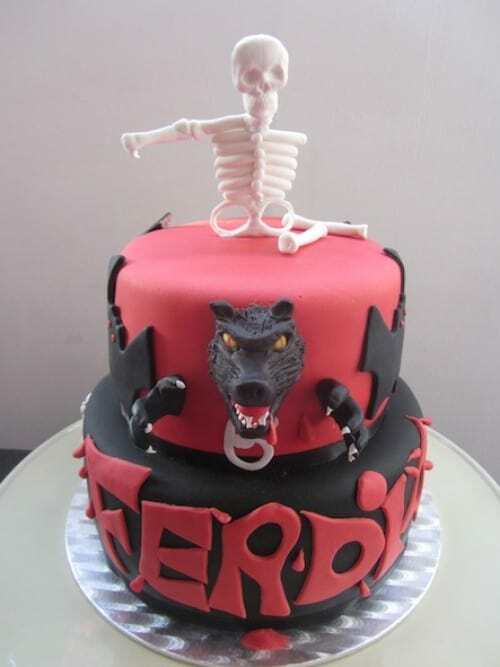 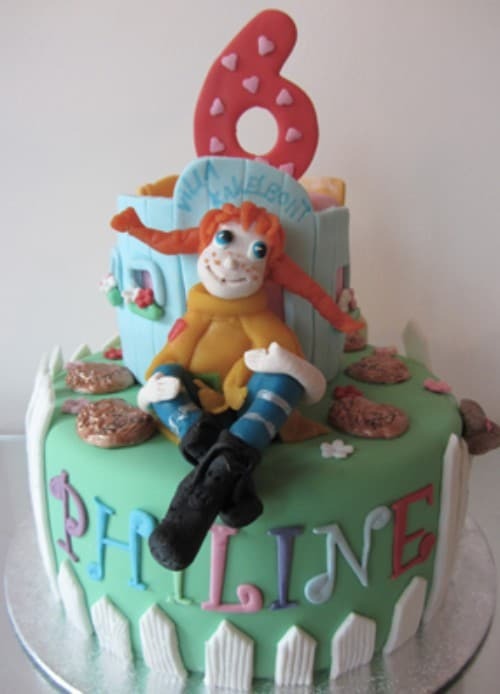 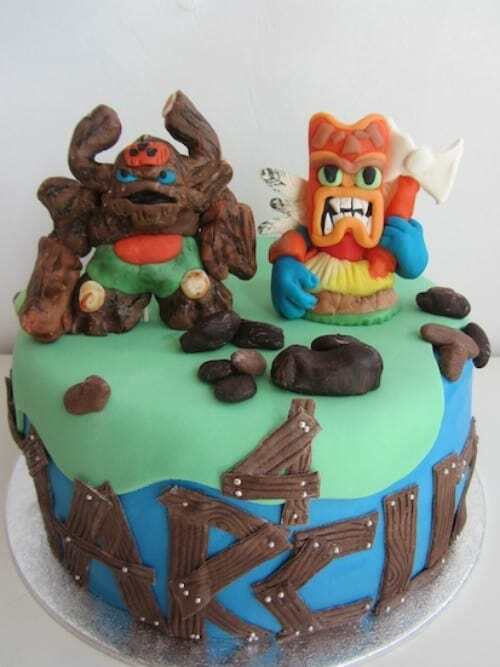 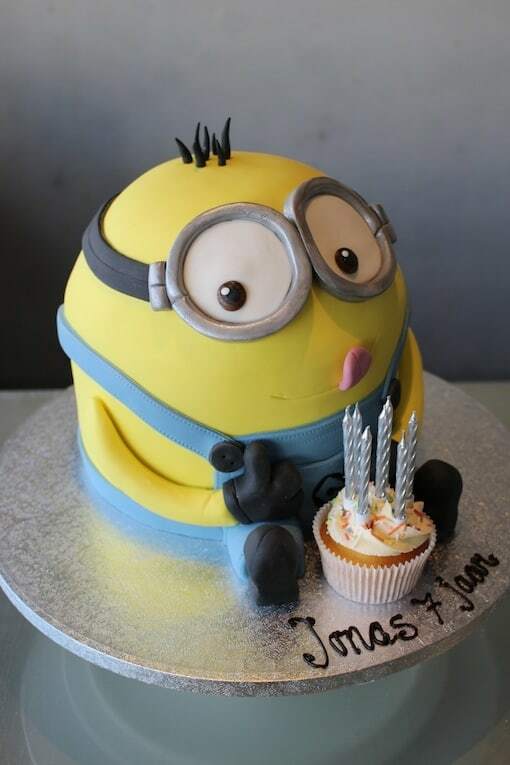 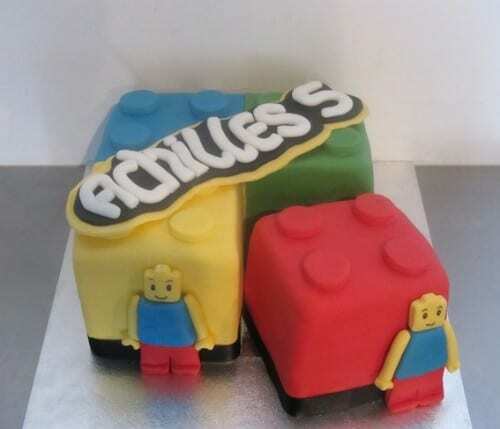 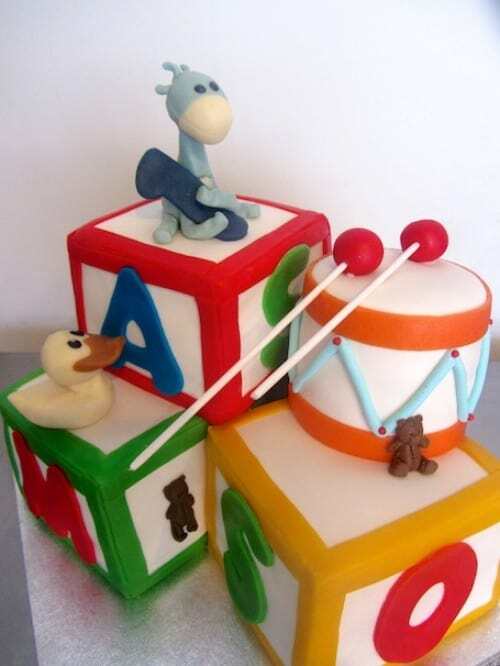 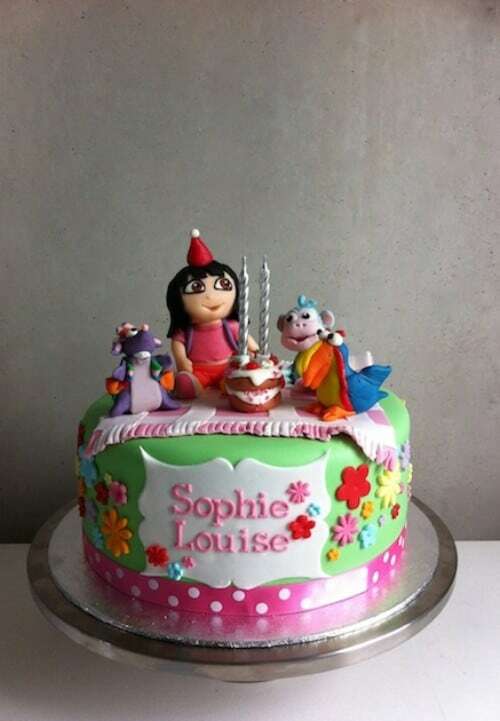 It is your child’s birthday and that includes a special children cake. 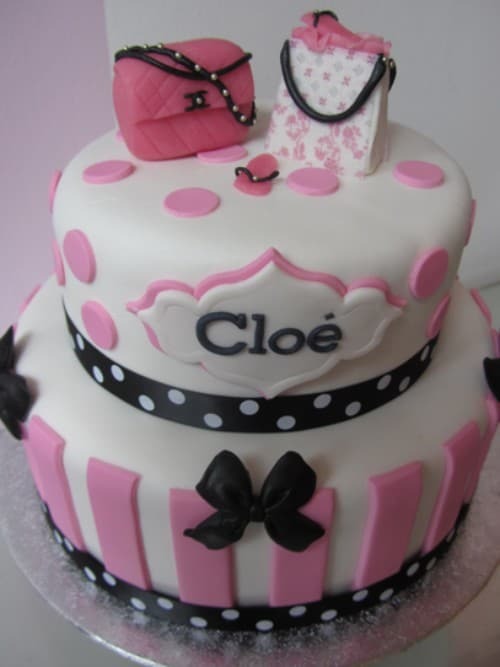 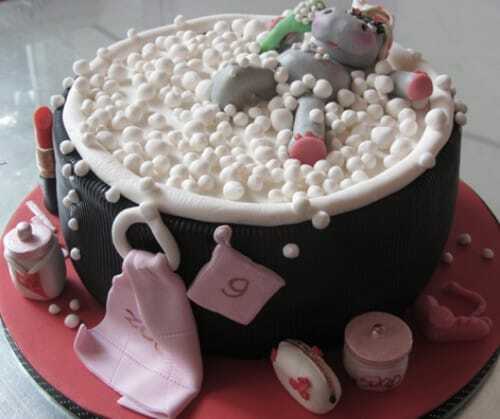 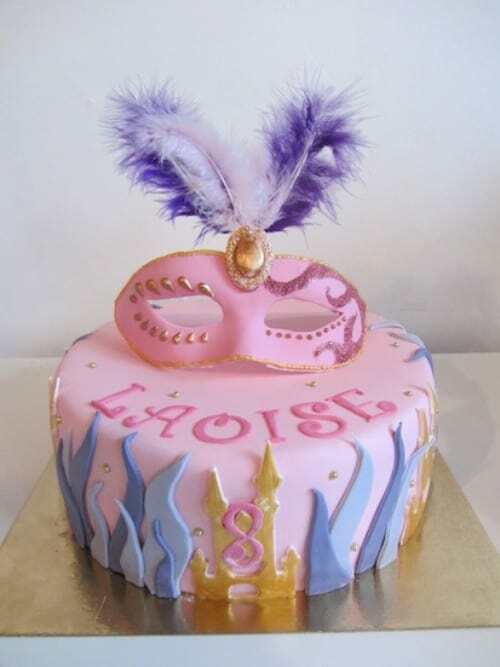 The appearance of a cake must be fantastic, but the taste must also be perfect. 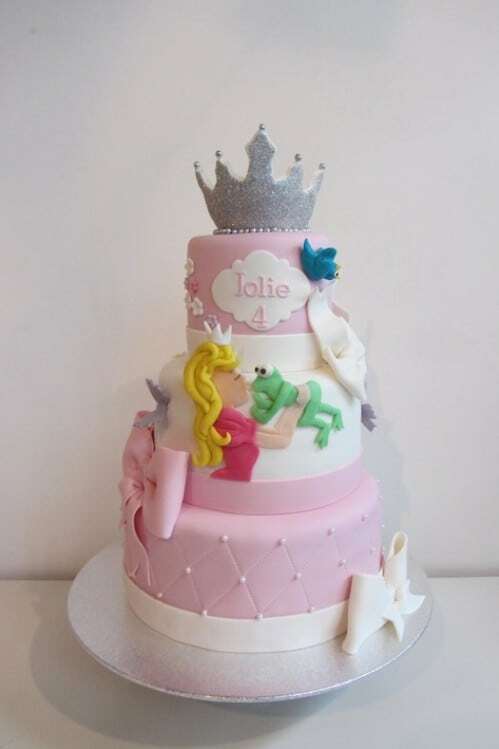 Do you have a specific design or just a theme in mind? 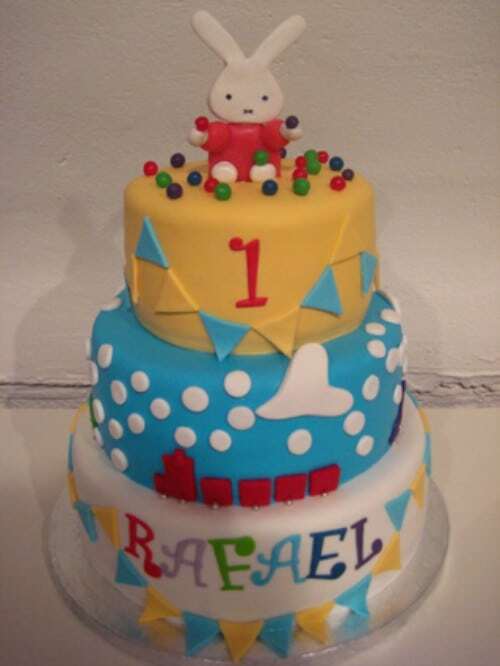 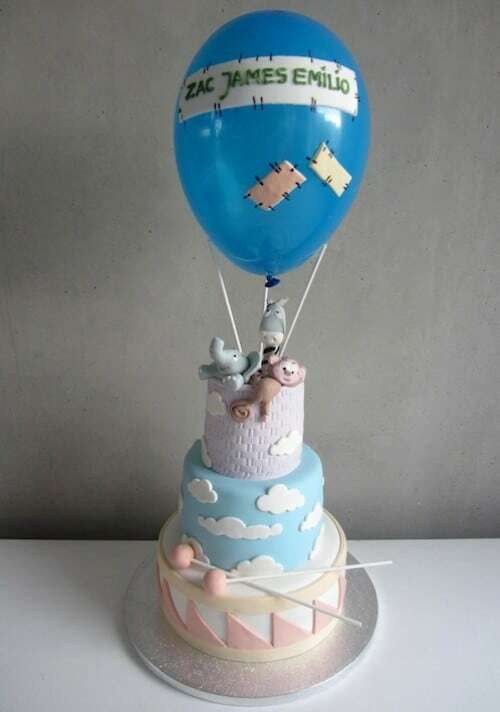 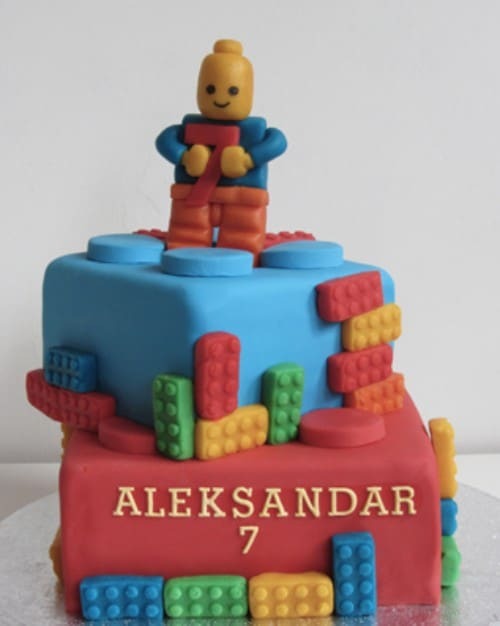 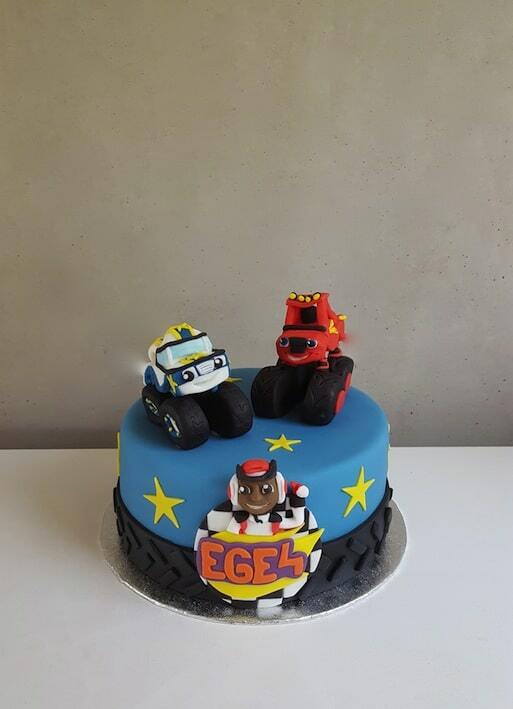 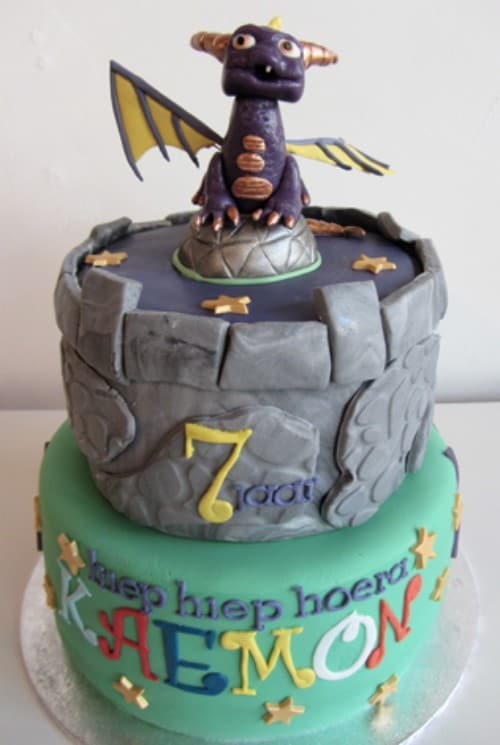 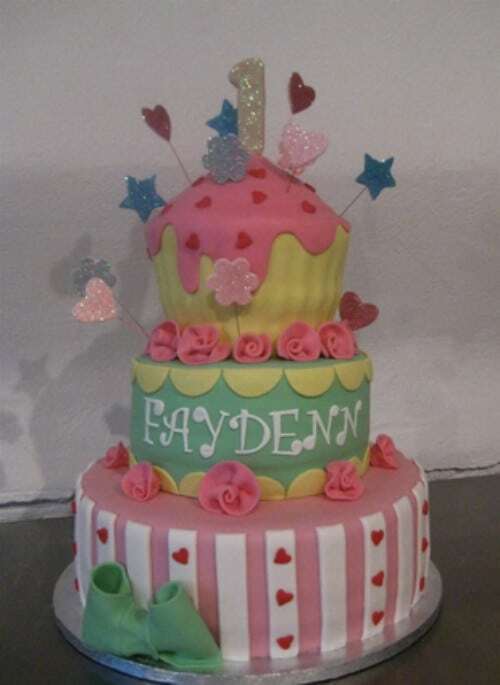 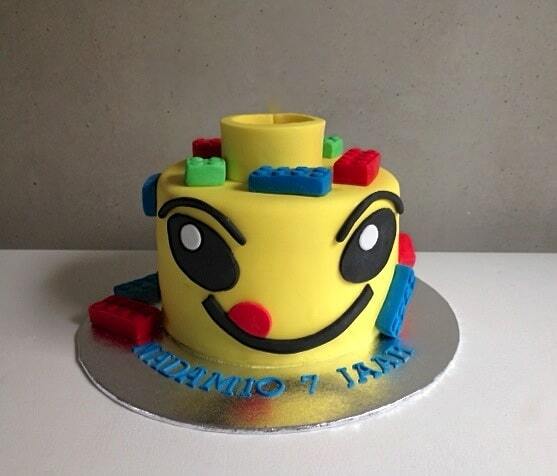 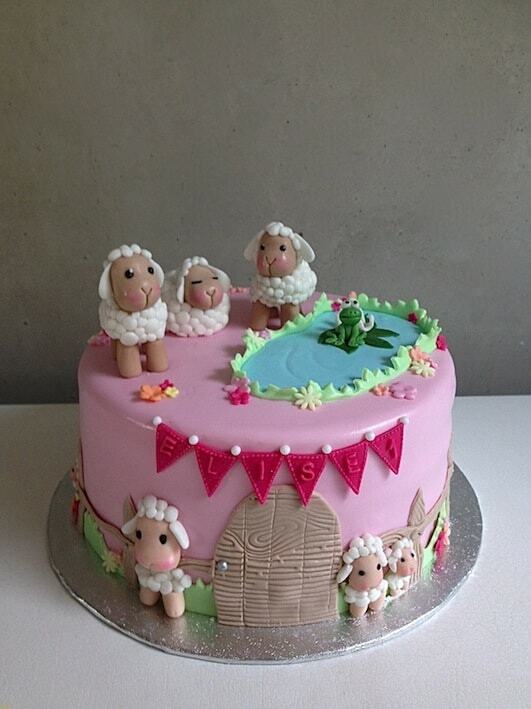 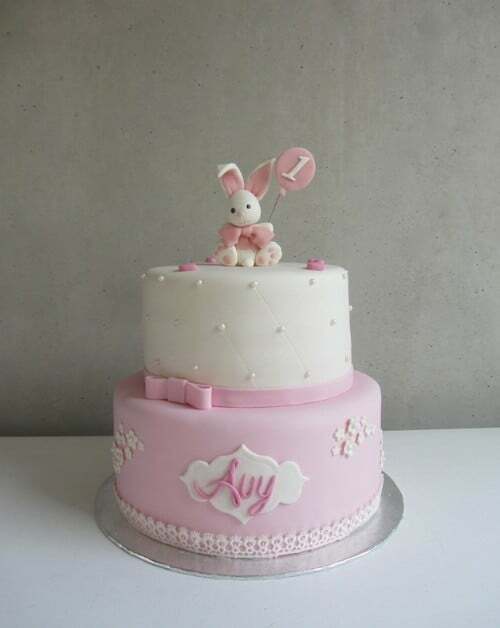 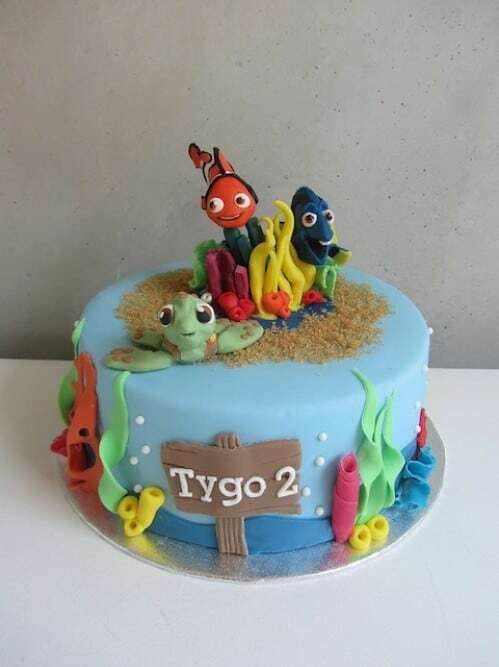 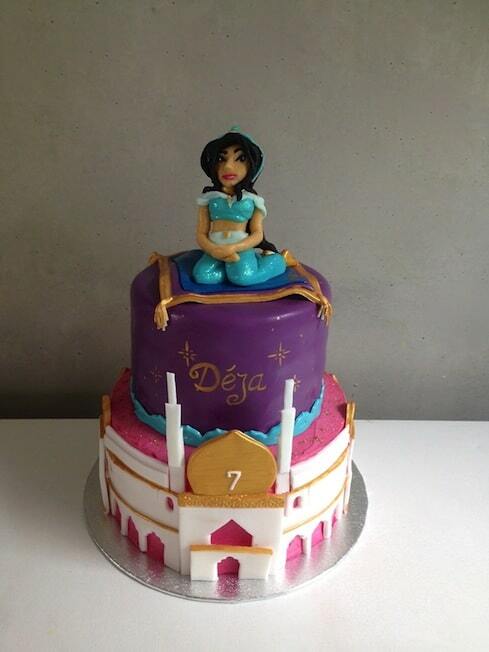 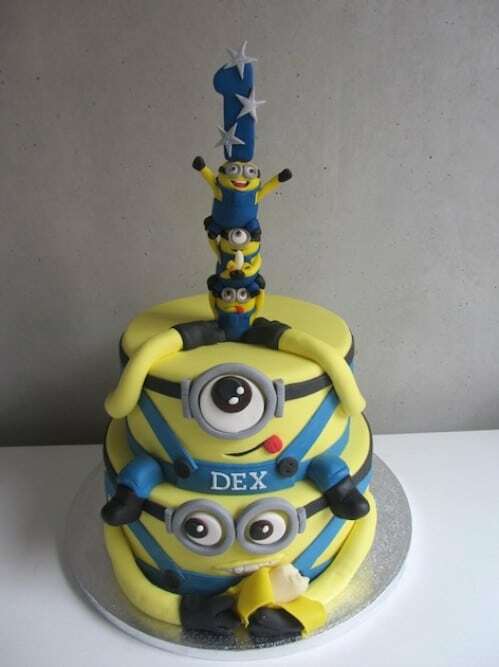 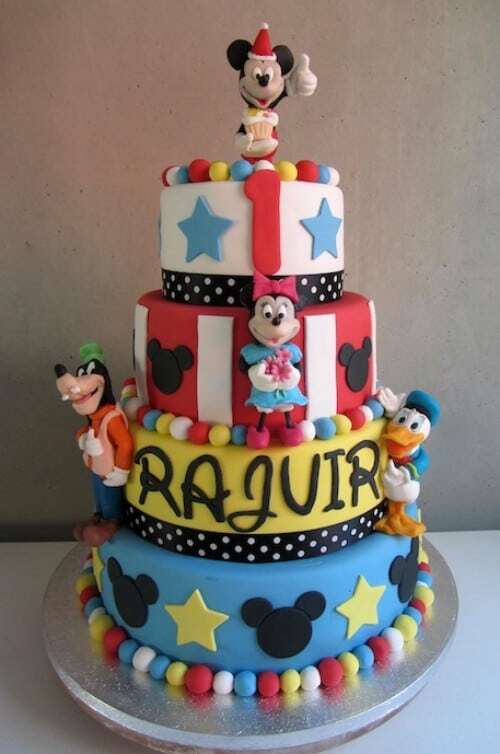 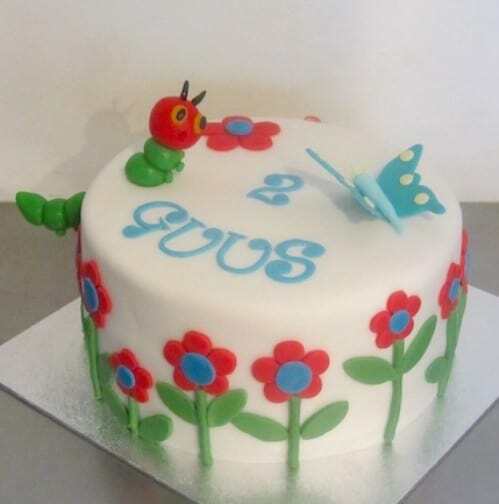 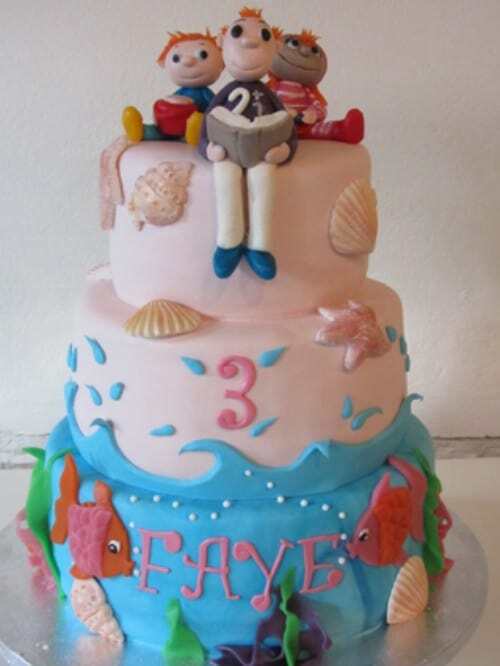 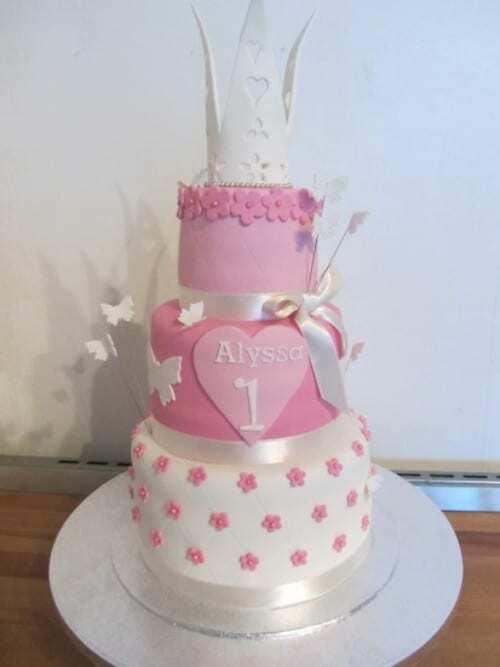 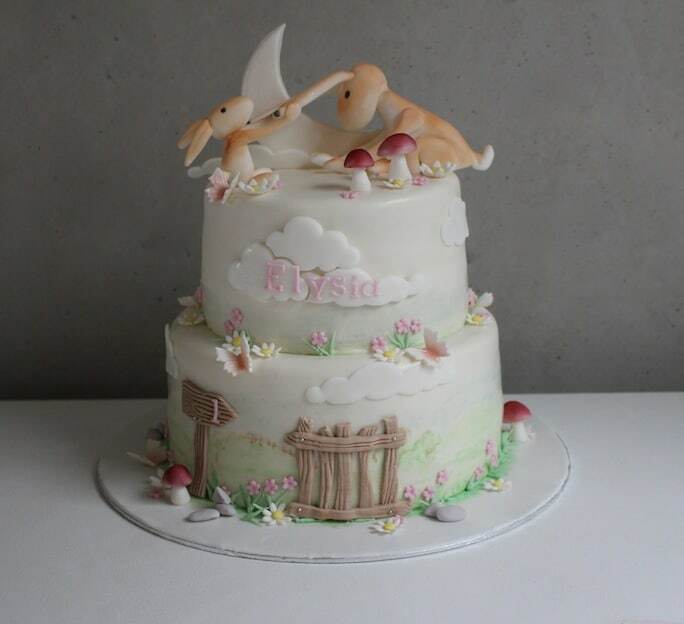 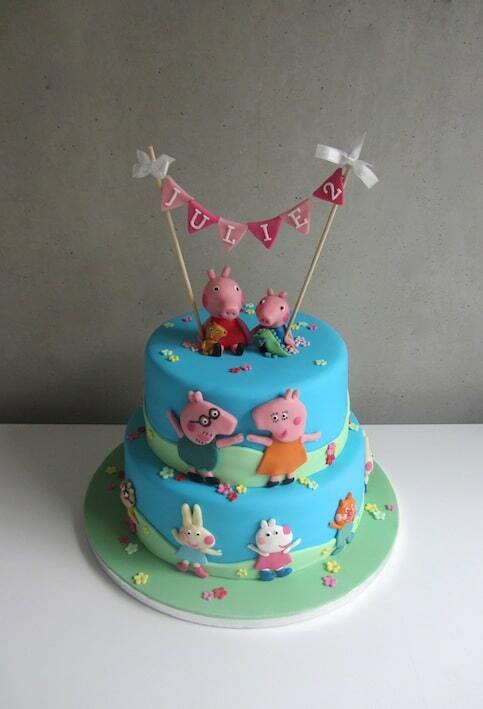 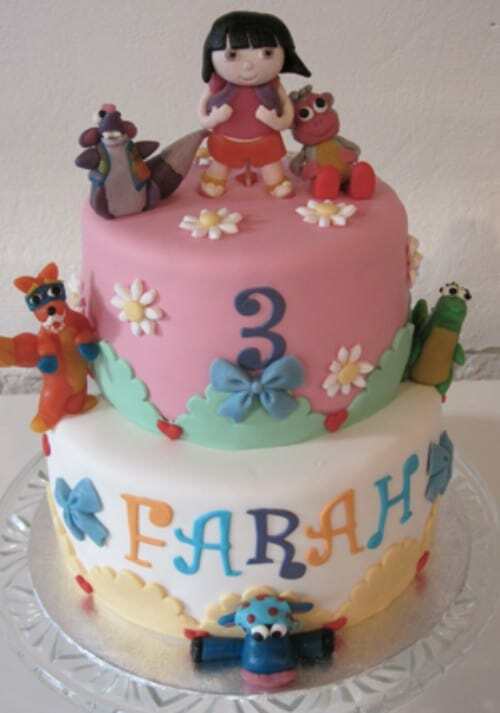 Let us know and we will design a beautiful cake for your child. 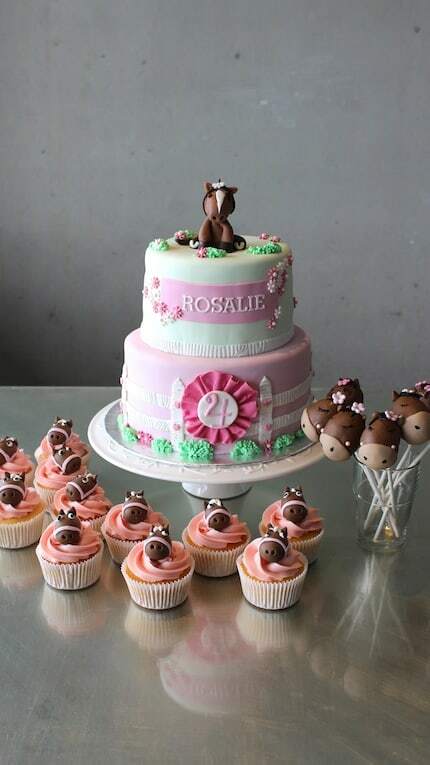 In addition, we also offer matching cupcakes and luxury brownie cake pops. 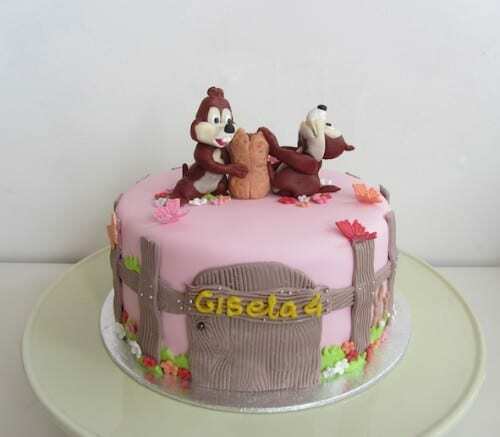 All examples shown in the photo album are made by us. 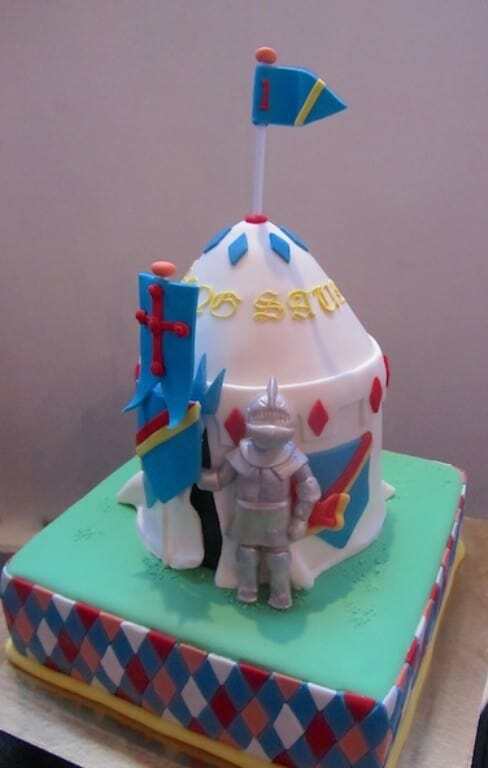 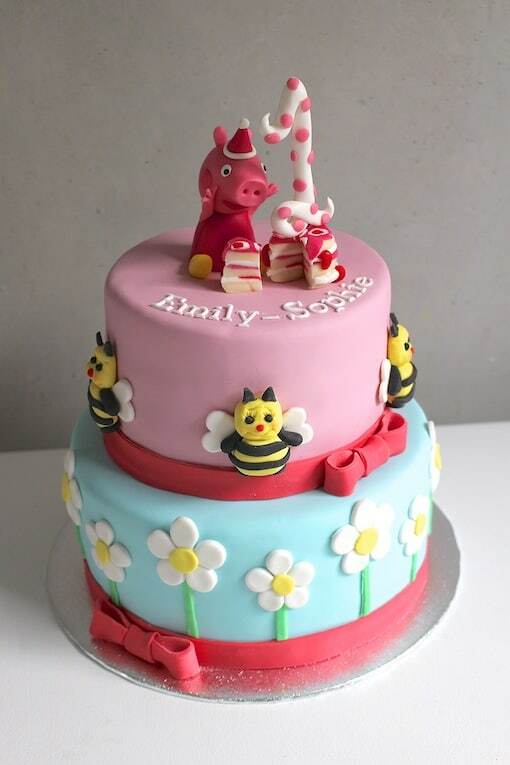 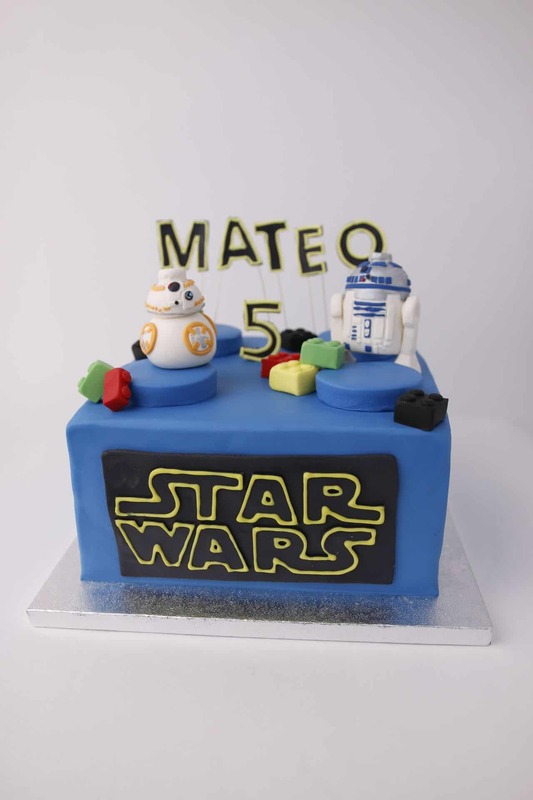 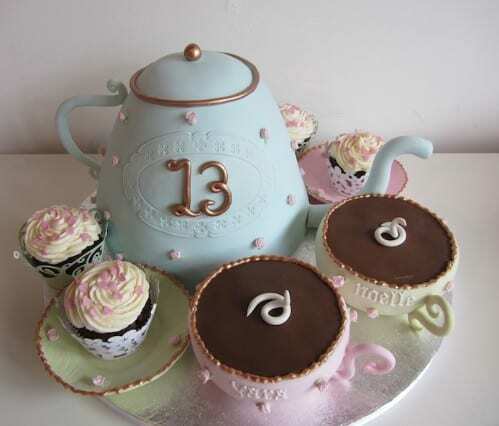 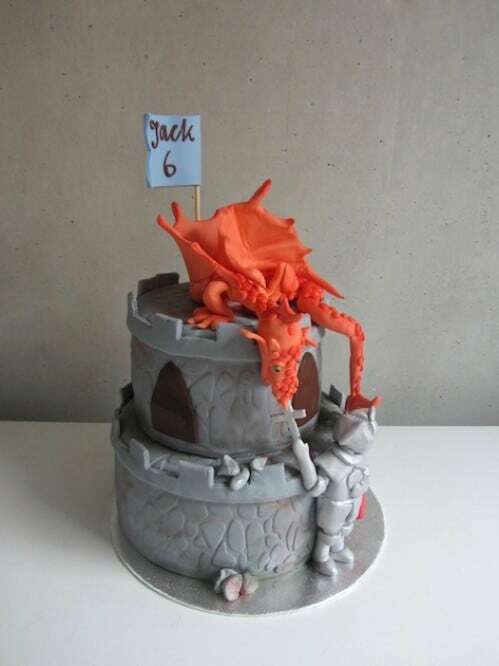 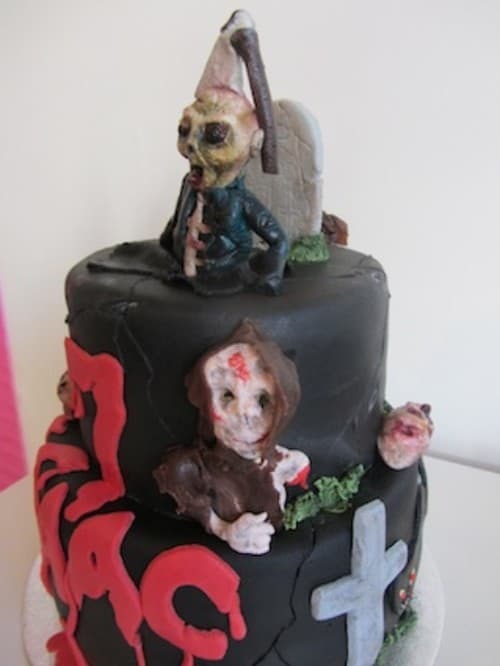 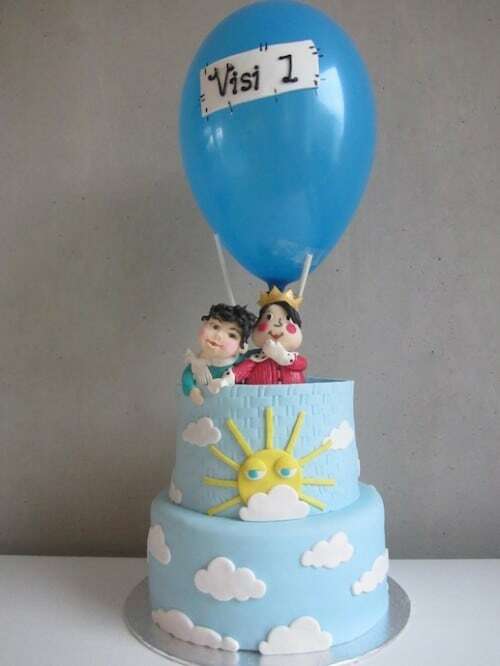 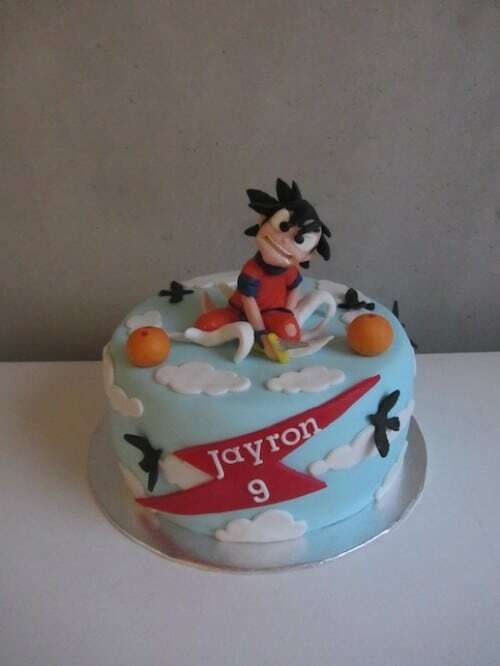 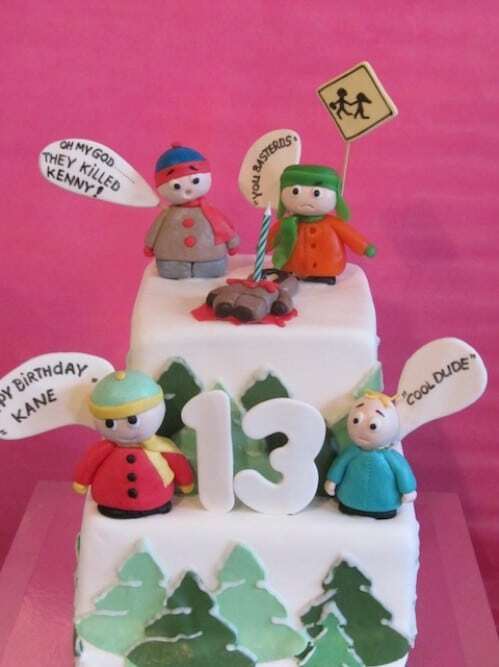 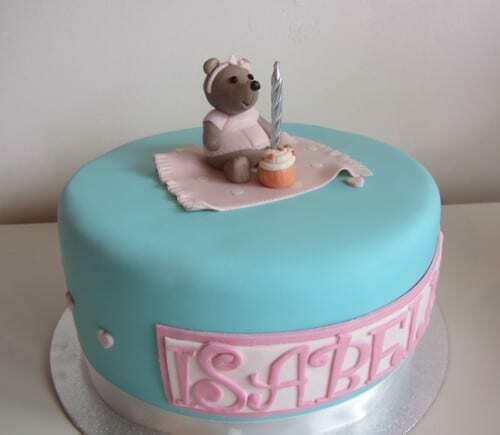 You can choose your children’s cake here, adjust an example or come up with your own idea. 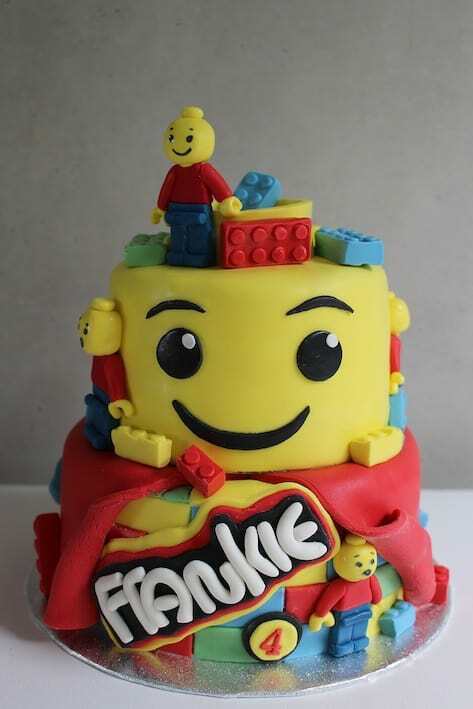 You ask and we make!